July 7th is the official Daddy and Daughter Take a Walk Day. 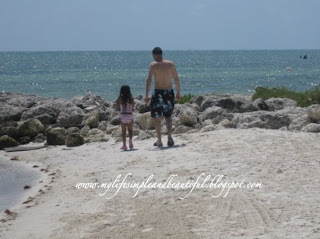 It reminded me of the photo I took of my daughter walking alongside daddy in Key West, Florida last year. Isn’t it beautiful?